Even though there were a few slip-ups in the qualifiers, on paper France is one of the top countries who have high chances of winning the 2018 FIFA World Cup. 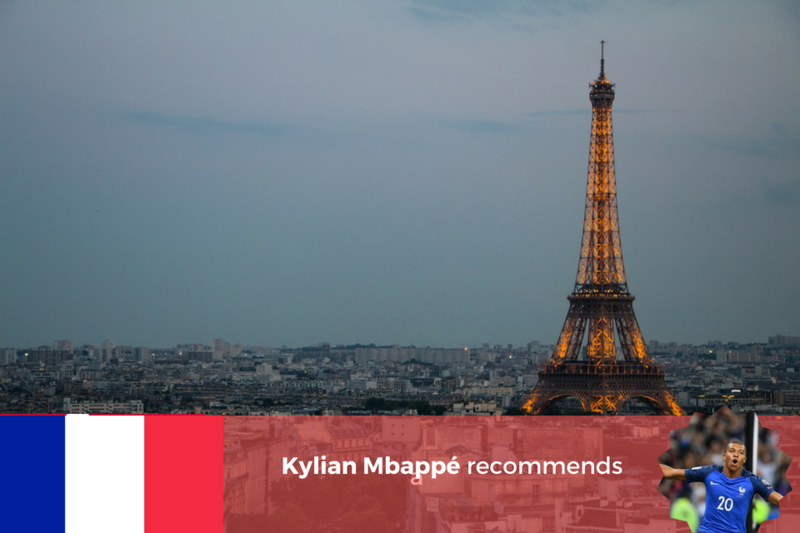 Les Bleus have their prime focus on Paul Pogba and Kylian Mbappé. With a good set of resources contained in his team, coach Didier Deschamps will not settle for anything less than a quarterfinals spot. After what feels like forever or if we are to lower down the exaggeration, say 36 years – Peru seized their place in the 2018 FIFA World Cup after defeating New Zealand. 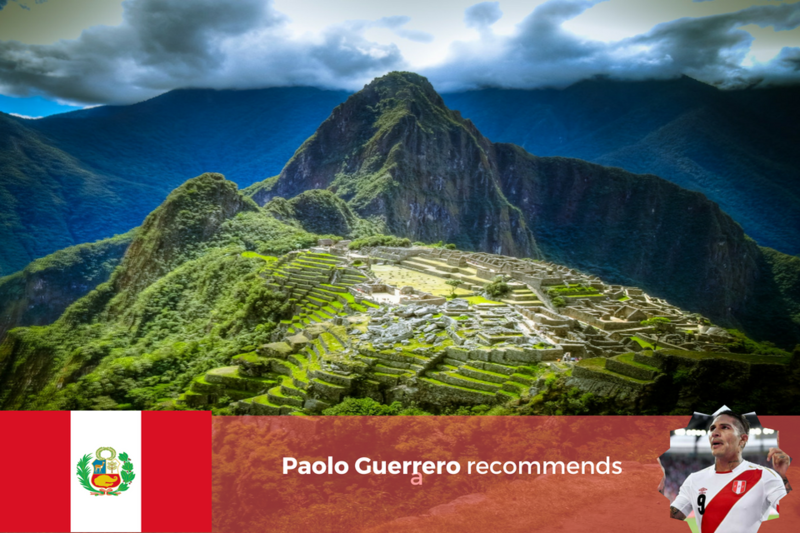 Peru have their own share of tricks, given their performances in Copa América 2015 and 2016. With much drama and skills – striker Paolo Guerrero is the player to be watched out for. Jefferson Farfán, also is a star to be wary of. 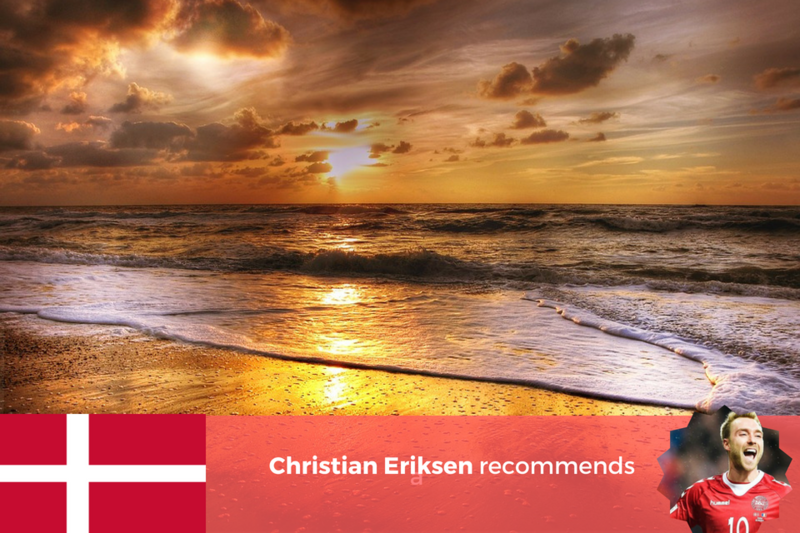 After a heavy 5-1 victory against Ireland at Dublin, despite losing against Poland initially – Denmark secured a spot in the 2018 FIFA World Cup. With the unbelievable skills of Christian Eriksen who scored a hat-trick against the Irish side, there’s pressure on Pione Sisto and Yussuf Poulsen as well to carry the side to the top 16 in the tournament. Did you know? The list of the world’s safest countries is out! Australia captured a place in the 2018 FIFA World Cup after defeating Syria and Honduras in the playoffs. Coach Bert van Marwijk who helped the Netherlands side to reach till the WC finals in 2010, has the attention of all football followers. 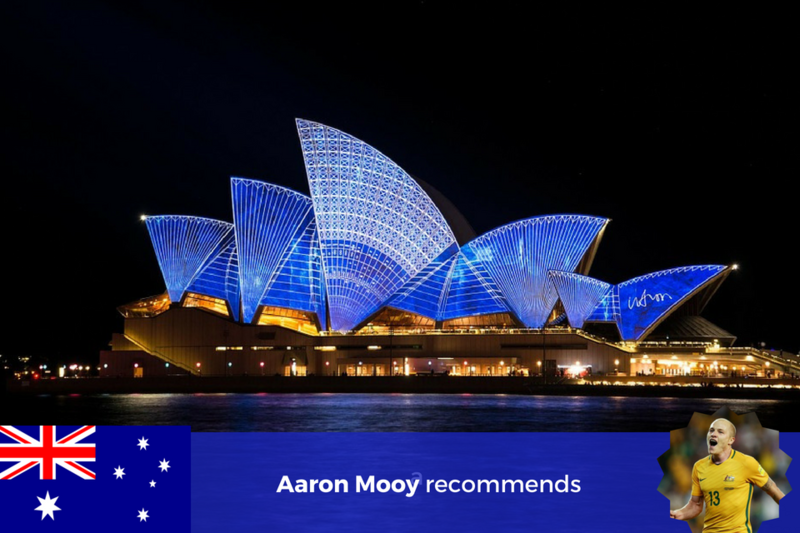 Relying on the talents of Aaron Mooy, Daniel Arzani and Tim Cahill, Australia’s matches are bound to keep our interests knotted. With the likes of Argentina and Croatia in Group D, the competition for 2018 FIFA World Cup is boundless. Know more about the same in the next blog of the ‘The Footie Hub’ series. If you’ve missed reading the first two blogs of the series, here’s the link!